The first in a three-volume set exploring Problems and Solutions in Medical Physics, this volume explores common questions and their solutions in Diagnostic Imaging. This invaluable study guide should be used in conjunction with other key textbooks in the field to provide additional learning opportunities. 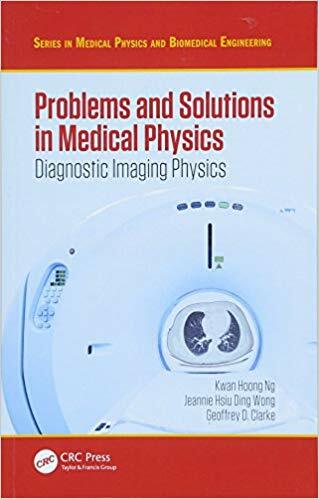 It contains key imaging modalities, exploring X-ray, mammography, and fluoroscopy, in addition to computed tomography, magnetic resonance imaging, and ultrasonography. Each chapter provides examples, notes, and references for further reading to enhance understanding.